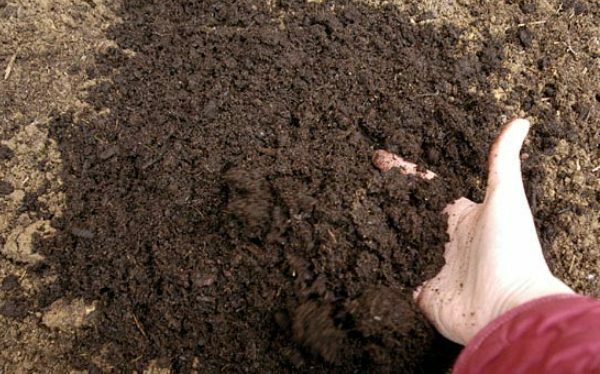 At FixMyTurf.com, we offer organic fertilizers that have been proven to stimulate microbial activity in Missouri soils. The more microbial activity your lawn has the more jealous your neighbors will be! But, what is microbial activity? And why do lawns benefit from this? The big picture is this: In order for your turf to be able to utilize nutrients in the soil, they must be broken down into a usable state. Tiny microscopic microbes in the soil break these nutrients down and thus the nutrients become more available for the roots to take them up. These microbes have many other benefits as-well. Microbial activity in your lawn will directly cause jealous neighbor activity on your street! And we know how to boost the microbial activity.